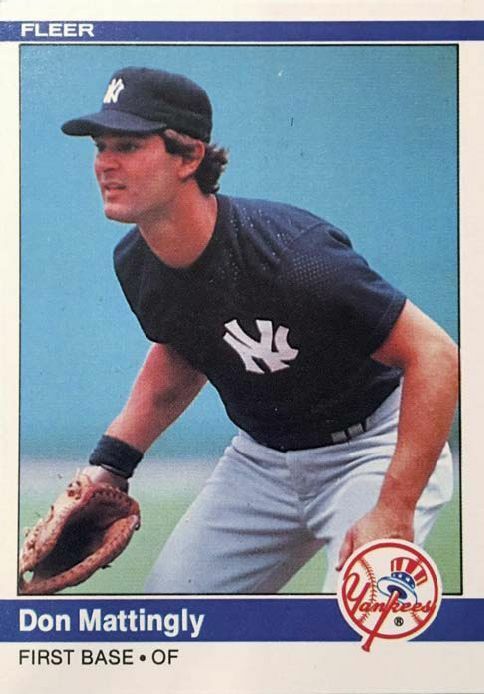 IN THESE EXCLUSIVE INTERVIEW, DON MATTINGLY TALKS ABOUT HIS RUN TO A BATTING TITLE, HIS ’84 DONRUSS ROOKIE CARD, HIS CHARITY EFFORTS AND THE TRAGEDY THAT LED HIM TO THE ICONIC (AND NOW RETIRED) JERSEY #23. Warming up before a 1986 game in Anaheim. THE decade of the 1980s saw the arrival of a lot of great hitters. There was Tony Gwynn, Rickey Henderson, Barry Bonds, Kirby Puckett, Tim Raines, Wade Boggs, Ryne Sandberg, Will Clark, Mark McGwire and Barry Larkin to name just a few. The decade began with George Brett, an eight-year veteran at the time, making a serious run at the lofty and elusive .400 batting mark, falling just short but winning the batting title at .390. The decade ended with 19-year-old Ken Griffey Jr. making his major league debut during the 1989 season. 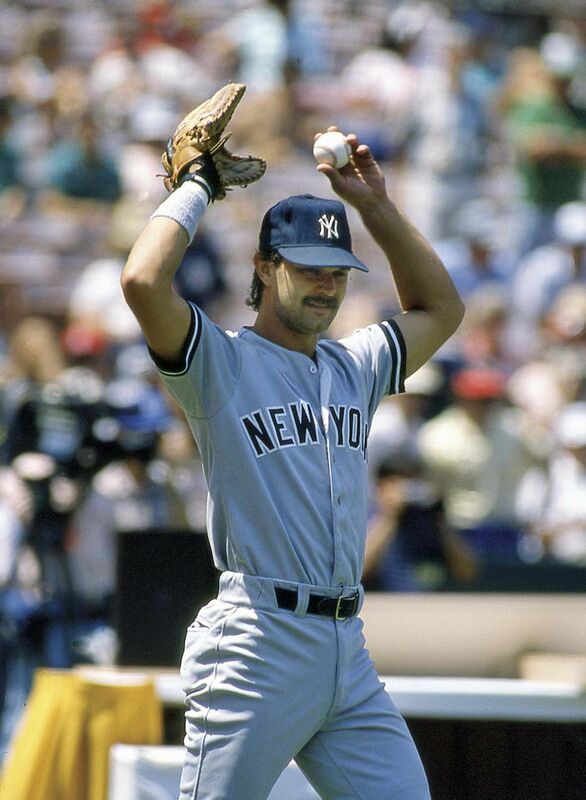 And then there was Don Mattingly. 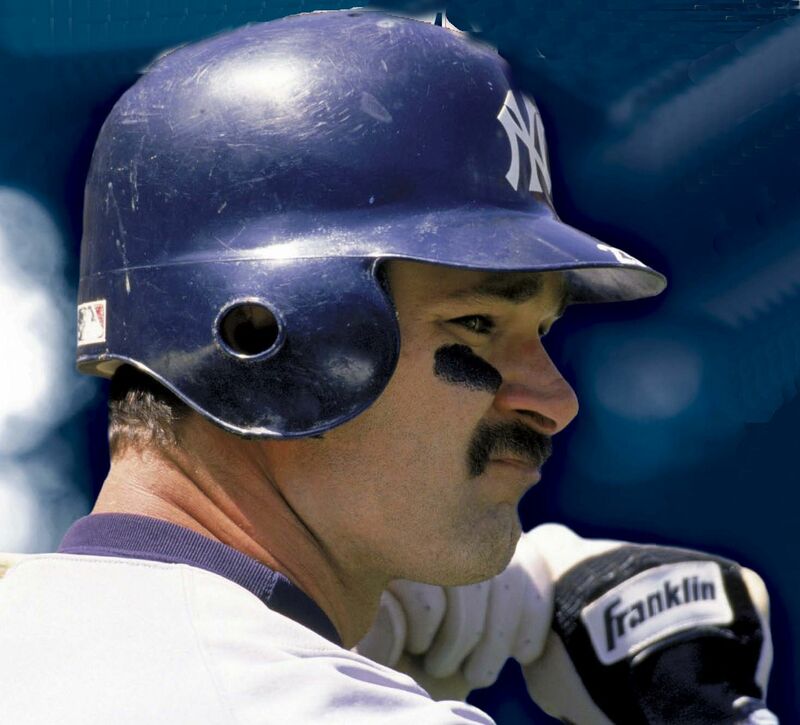 Playing for the Yankees, Mattingly – who reached the majors just three years out of Reitz Memorial High School in Evansville, Ind. – was as tough an out as anyone during the decade. To many, he seemed to come out of nowhere, a left-handed-hitting corner out-fielder and first baseman and 19th round pick who provided gaudy hitting numbers in the minors but who never seemed to flash the requisite power for the positions he played. 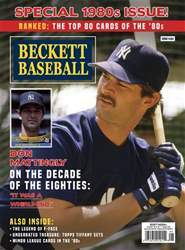 Then came 1984, and with it, Mattingly Mania. The player who earned the nicknam. The Hit Man (and with it, a cool Converse poster) won the American League batting title in 1984. His first MLB baseball cards were released that year, and everyone had to have one or a dozen. He went from fringe player on the roster to must-have autograph, with fans waiting hours before and after games at the ballpark, airports and team hotels just to have the kid from Indiana sign something important to them.